Jihad Watch : A Barbie doll? A doll of a woman with uncovered hair? No wonder she had to be blown up, the harlot. “Sydney terror plotters planned to blow up plane over Blue Mountains,” Newshub, May 6, 2018 : Three brothers accused of plotting a Sydney terrorist attack had reportedly planned to blow up a plane over the Blue Mountains. Australian police revealed details of the intercepted terror plot in August last year. 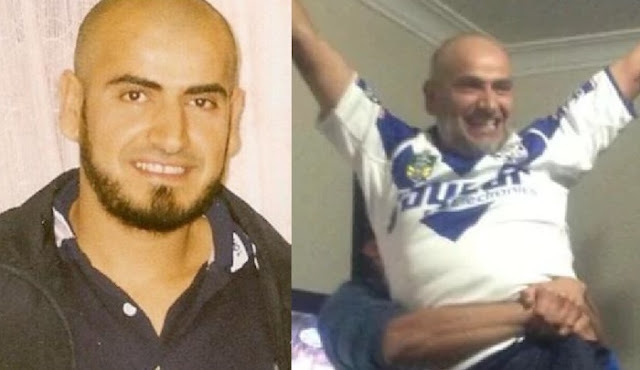 The Khayat brothers had allegedly taken bombs to Sydney airport but backtracked on their plan to blow up an Etihad Airways flight because they were too heavy to be included in hand luggage. Amer Khayat reportedly told Lebanese police that the bombs were programmed to explode after 20 minutes, at which point the plane would’ve been over the Blue Mountains according to news.com.au. The bombs were hidden in a Barbie doll and a meat grinder, and would have killed 400 passengers and crew. Last August, Lebanese Interior Minister Nohad Machnouk said the plot “probably” would have been successful if it weren’t for the weight issue, news.com.au reports.